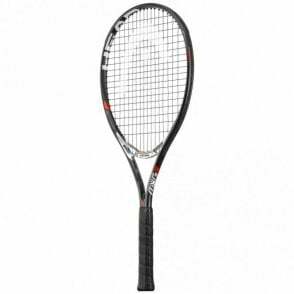 Head Radical 27 Tennis Racket (280g). 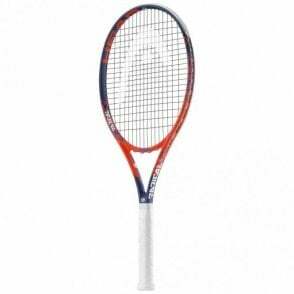 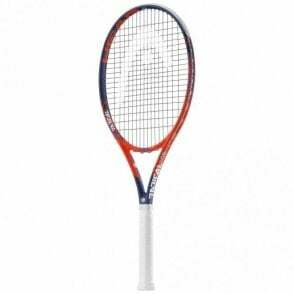 Part of the radical series of rackets, with EXCELLENT performance in a lower price range. 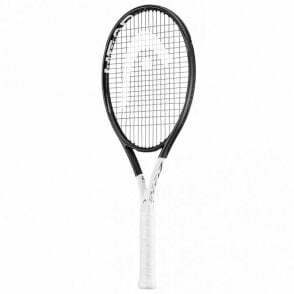 This is an aluminium tennis racquet designed to look like the rackets used by Andy Murray. 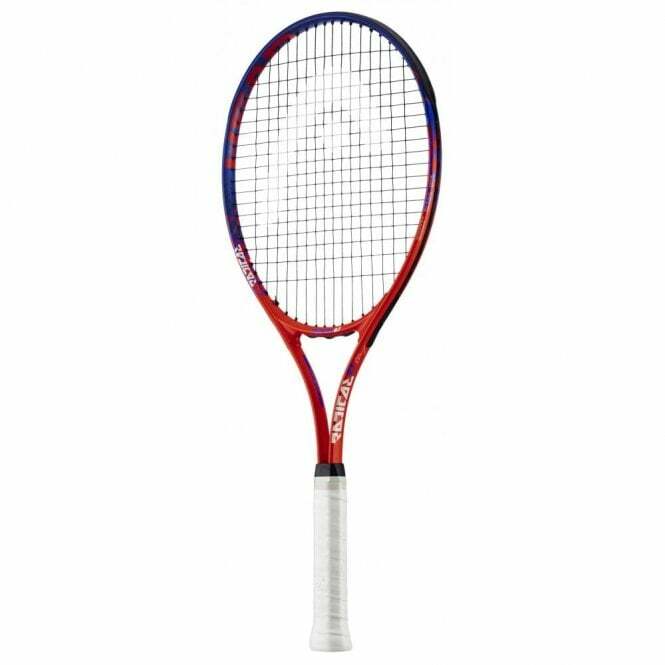 The Head Radical 27" (280g) tennis racquet, offers fantastic performance but with a low price tag. The Radical aluminium tennis racket range is ideal for recreational players looking to enhance their game.